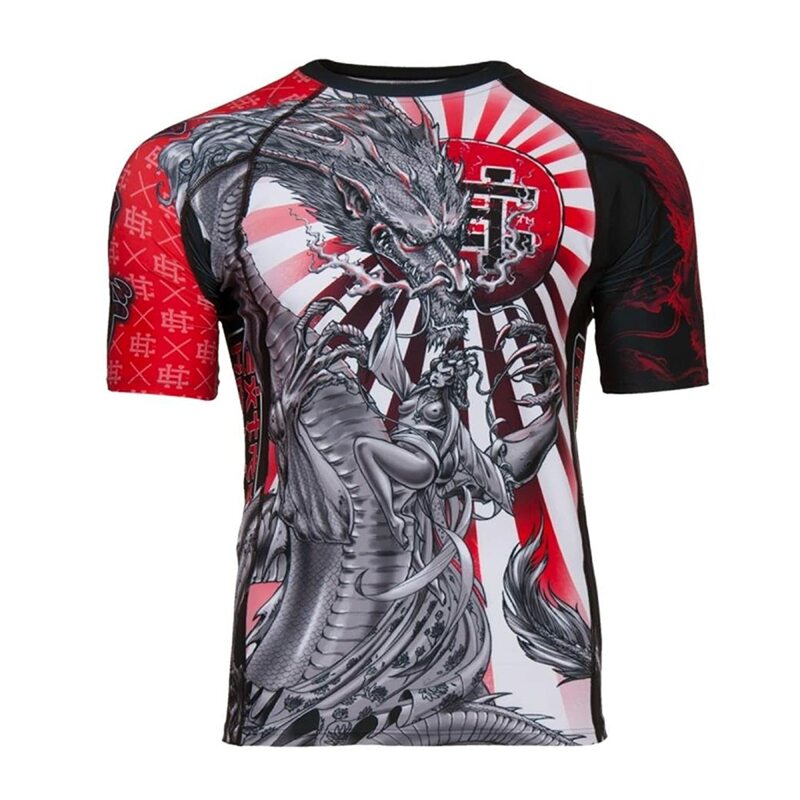 Search with Shop4 Martial Arts product search and price comparison website to find the best prices for fightwear, martial arts gear, gym equipments, MMA mats, supplements and more from the UK's leading online martial arts, fitness and nurtrition stores. For anyone training in Brazilian Jiu-Jitsu or Japanese Ju Jitsu, the uniform is the staple item of the practitioner. Most martial artists prefer the style of the BJJ Gi over the traditional Ju Jitsu and Karate suits due to the thicker collars and fabric. 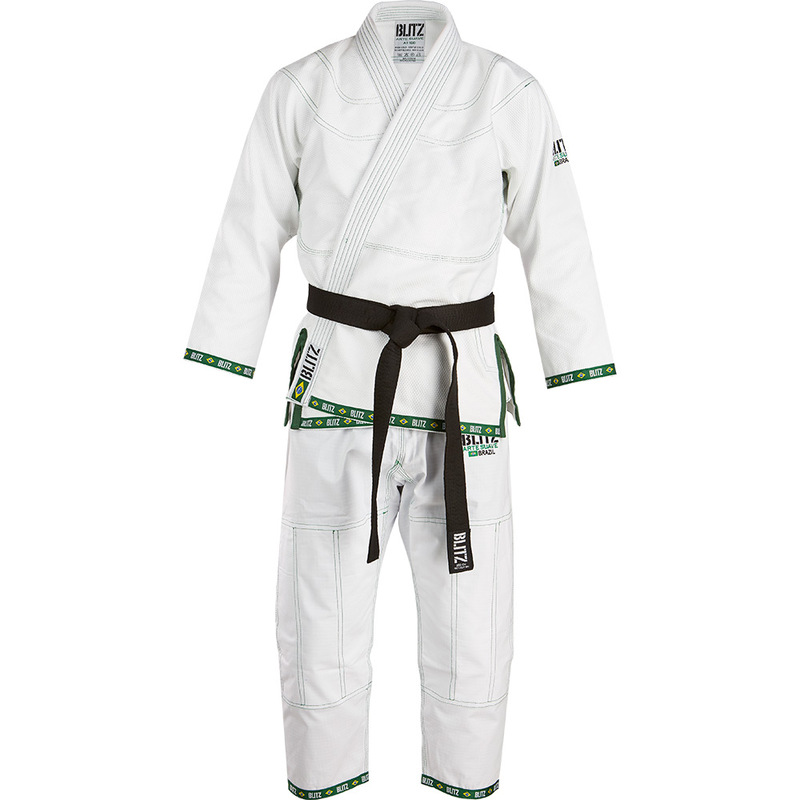 BJJ Gi's come in a range of colours, but white, blue and black tend to remain the most popular. Gi's can be as plain or as decorated as you like, with some brands specialising in either plain uniforms, gi's decorated with sponsor patches, or something inbetween. Some gi jackets also feature an inbuilt rashguard, to wick sweat away when you train, but if you're looking to buy a gi to compete in, check they aren't against regulations. Maintaining a healthy diet is important when it comes to training in martial arts. High intake of protein to repair and grow the muscles can be achieved with protein rich foods or whey protein powder, mixed with water or milk for a delicious shake. 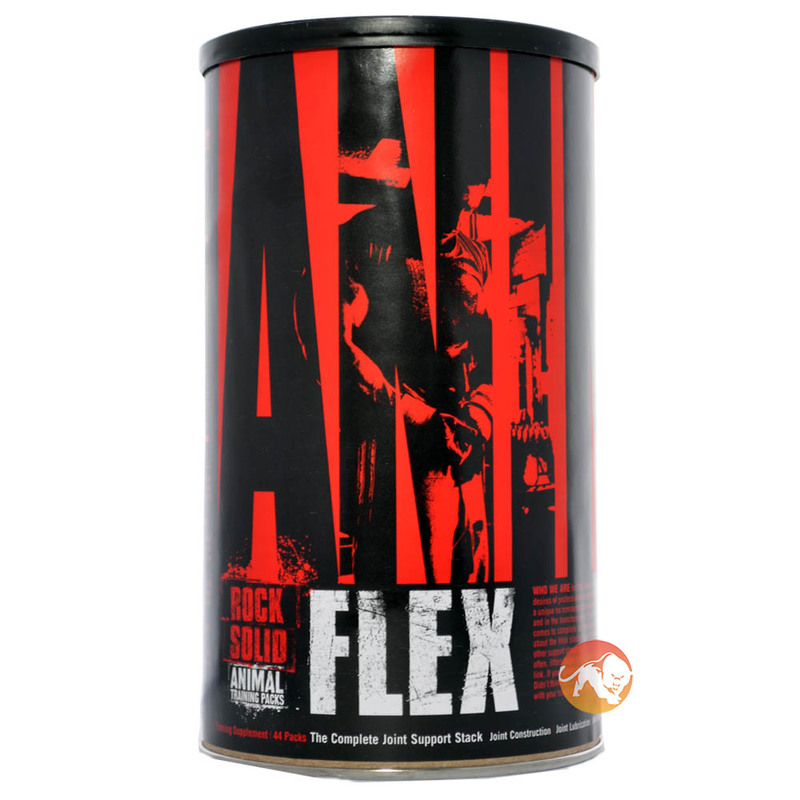 Whey protein shakes come in a variety of flavours from different brands, so be sure to try the available whey protein on the market to see which flavour and brand suits you. 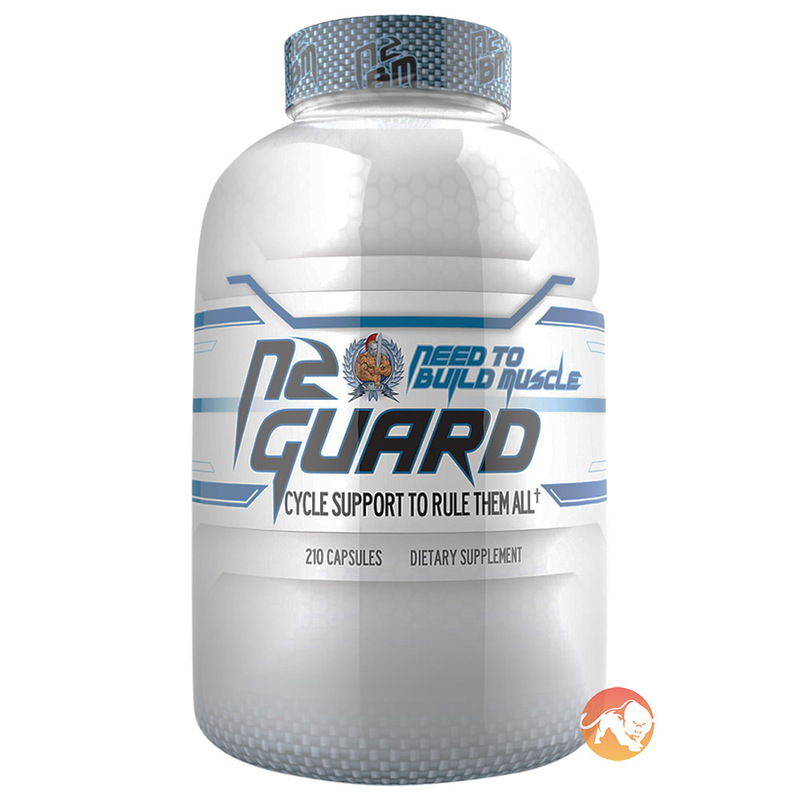 Other sports supplements include pre-workout forumla which gives you the much needed boost to get through a tough workout session down the martial arts club or lifting the weights at the gym. 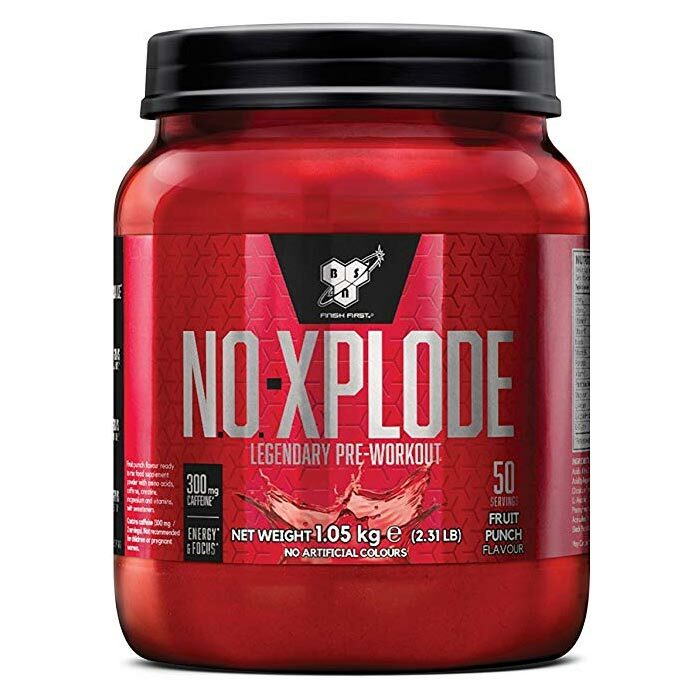 Fat burners, aminos, BCAA, casein and many more nutritional products are available, so be sure to read up on our diet advice blog which product is best for your goal. You don't need to head to the gym or sign up for a gym membership to get fit. Many pieces of gym equipment, be it treadmills, exercise bikes, rowers and weight machines, are affordable to purchase for your own personal use at home, if you have the room. Store a weights bench in your garage or exercise bike in your spare room and exercise as often as you like from the comfort of your own home. With a variety of equipment to suit your needs from some of the biggest brands in the fitness industry, there's plenty of gym equipment to choose from, delivered to your door in the UK.